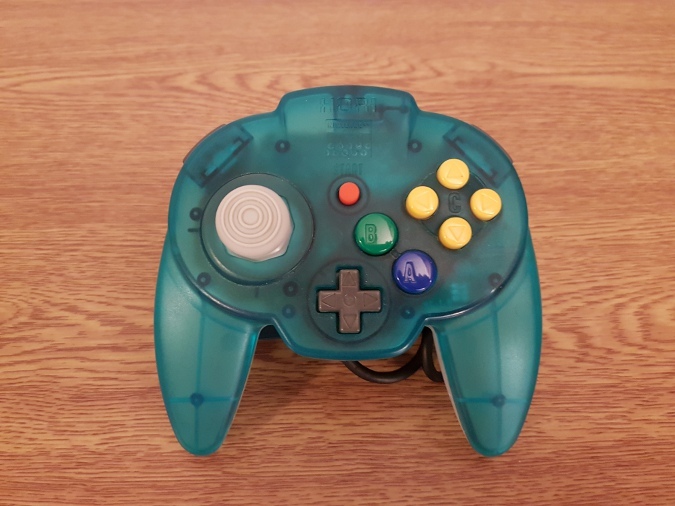 The N64 controller’s joystick has a very big flaw. It’s something N64 fans know all too well. The components in the joystick module wear away the more you play. As a result, the stick becomes loose and inaccurate. And after 20 years, it’s really becoming a problem. But that may not be the case for much longer. 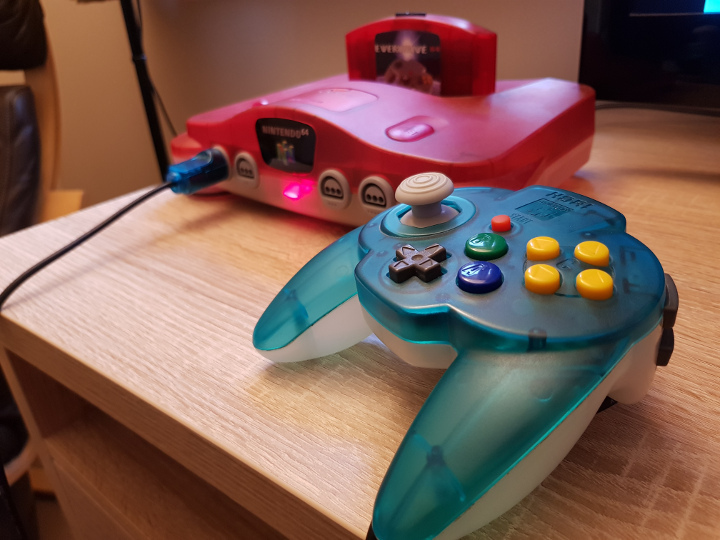 That’s because Nam Le, a student at California Polytechnic University, has created an improved N64 joystick using 3D Hubs. He achieved this by dismantling the original joystick module and measuring all the components – a process that took three months. Nam Le then created a 3D simulation using CAD, which helped identify what exactly causes the joystick to wear. The joystick comprises a plastic bowl, two gears and the stick itself. All three parts will wear through usage. So Nam Le decided to develop brand new versions of all three components using 3D printing. He used brass to make the main body of the gears and Visijet M3 Crystal plastic for the gear teeth. The bowl uses the same plastic. However, the joystick is made from nylon. Wear is unavoidable. But because nylon is softer than the other materials, only the stick will degrade. And that part is the cheapest and easiest to replace. Interested in getting your hands on these parts? You can purchase them at Nam Le’s online store. He’s also on Twitter. 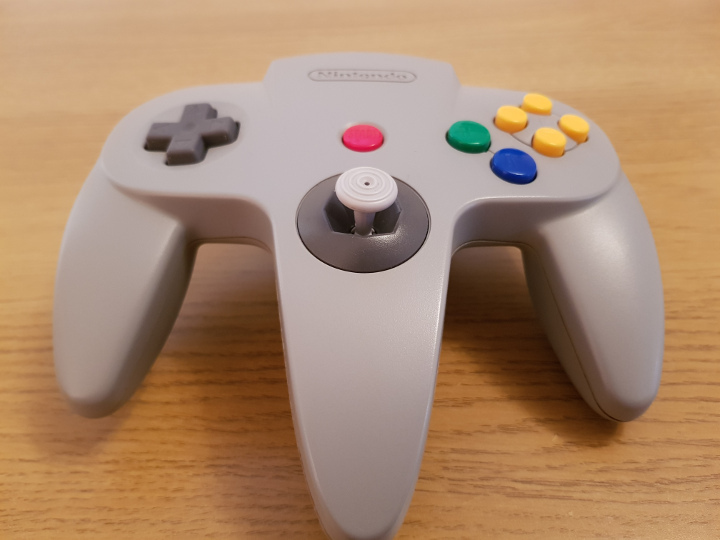 Are there other improved N64 joysticks you can buy? There are already many alternatives to the original N64 controller’s joystick. 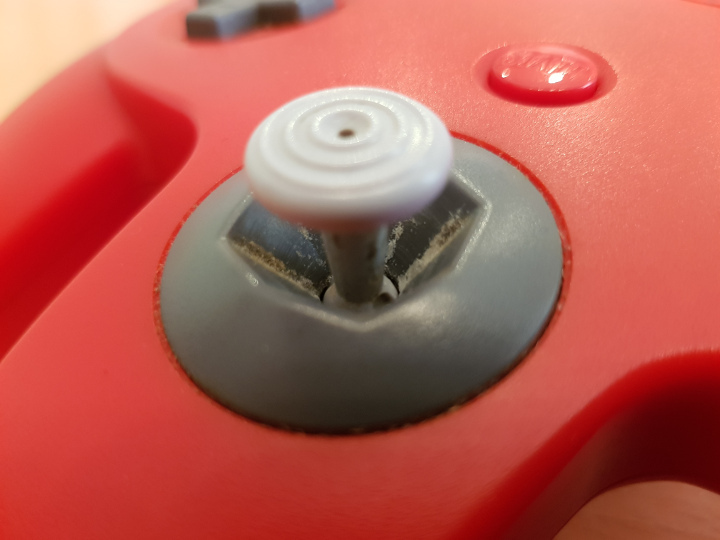 SteelSticks64 is an improved N64 joystick replacement that uses high-quality materials. It has proven very popular with the Super Smash Bros. and N64 speedrunning communities. You can purchase aftermarket joysticks from various online sellers. But the quality of these products tends to be pretty poor. If price is your top priority, then you should consider the Brawler 64 Pad. 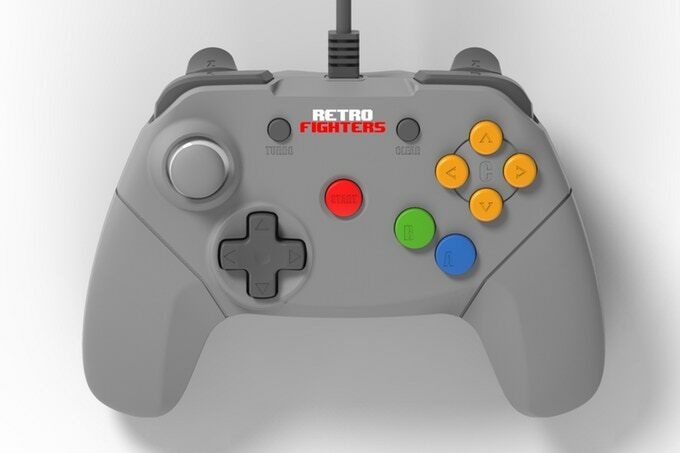 It’s a relatively new and affordable third-party controller that sports a more modern design. The closest thing to an official controller with an improved N64 joystick is the N64 Hori Mini Pad. Exclusively released in Japan, it features a GameCube-style joystick. Unfortunately, these pads are expensive and hard to find. 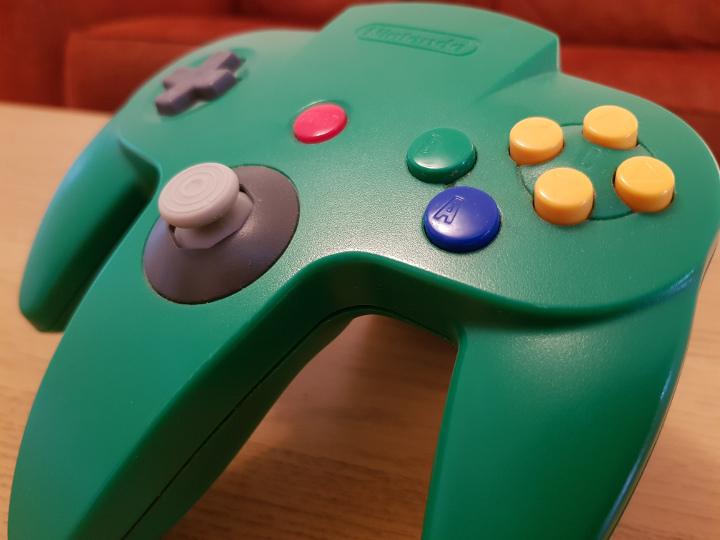 Nam Le’s improved N64 joystick design looks very promising. We can only hope it becomes a commonplace solution for N64 fans. 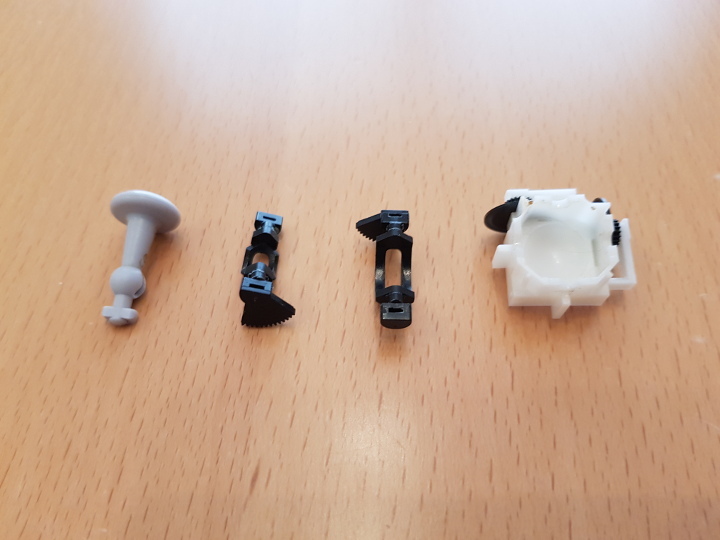 Read a more detailed overview of how he created the improved N64 joystick on the 3D Hubs blog.